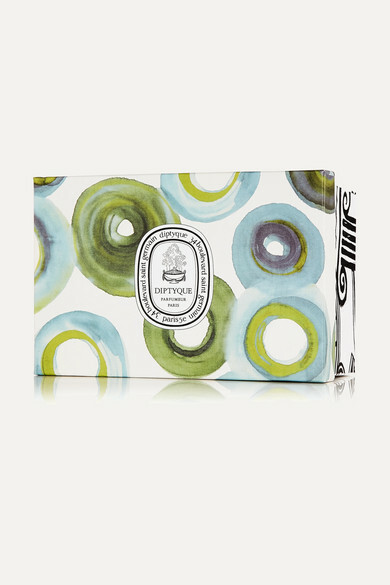 Housed in an artful presentation box, Diptyque's set of two candles is great for gifting to a friend or freshening up your home. Crafted in France and poured into glass vessels, the 'Figuier' one is inspired by the sweet aroma of a Fig Tree while 'Cyprès' permeates the room with warm notes of Honey and Resin. The handmade cotton wicks will burn for 60 hours.